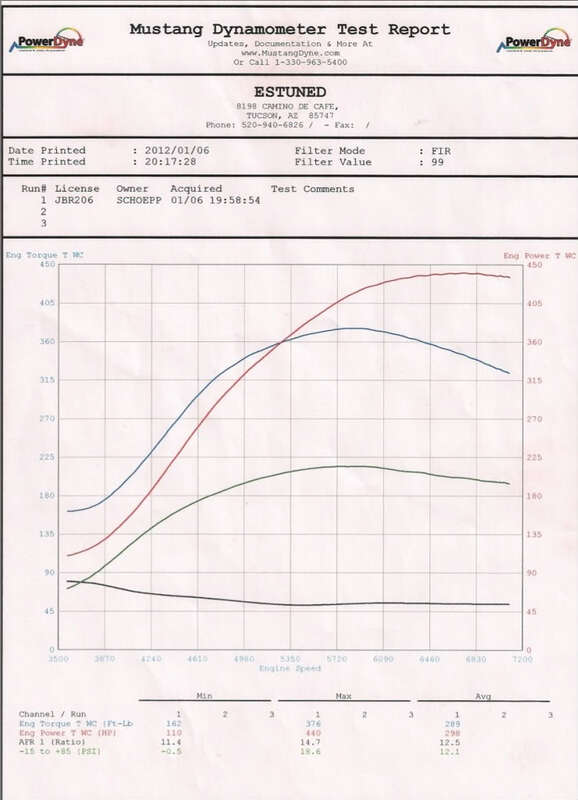 First off i wanted to start a thread and keep all dyno charts of the EF series of turbochargers on the first page (i will save space) , Please submit yours along with your list of mods and i will glady add it ..
By all means make your own thread but It'd be great to have all the charts in one place.Its much easier to search for results this way and keeps the clutter down in the dyno section. Thanks to the moderators who keep it clean , I hope the members here add enough useful data to warrant a sticky here eventually! Thank-you Chris Carey and all the members of MAP for working hard on great products that perform. Im very happy with my latest addition to the already hardworking MAP parts on my car. AFRs are falling to 11.3~ at redline. 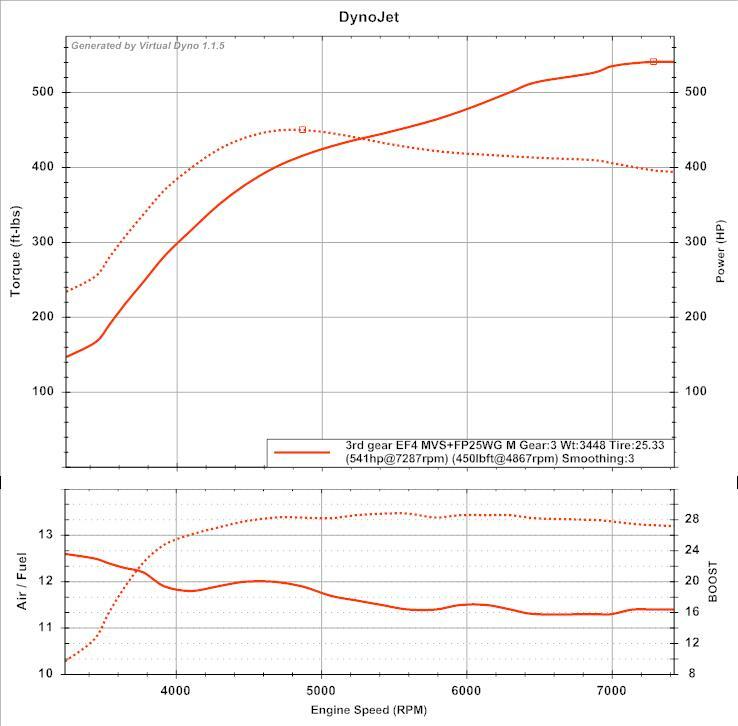 Timing is kept conservative around High load spool up to allow torque to come on easily , My car sees regular High speed track events and to keep the stock block happy this is neccesary. 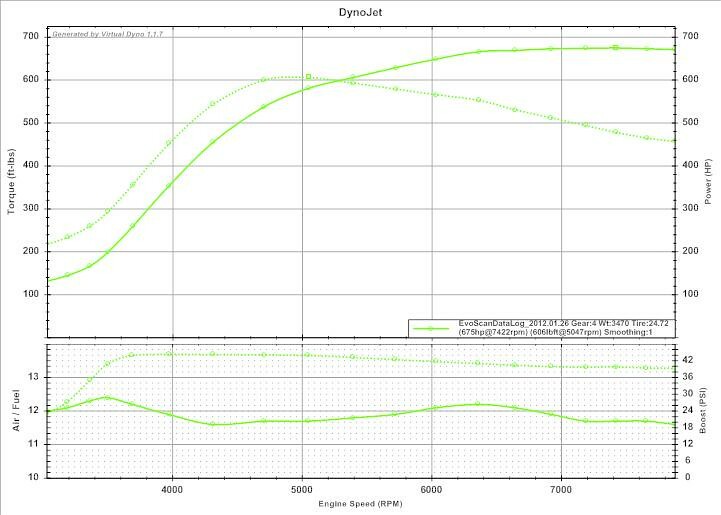 The 30 PSI pull was started late thus the Later spool, Also it knocked up top and i backed out , if you look at the graph carefully you can see where the computer pulled 2 degrees of timing near redline, Im sure with refining i can eliminate that , but i will never run 30 PSI on 93 Unless its just to run down the strip. I just wanted everyone to be aware that it has a LOT left in it. Last edited by getsideways; Sep 6, 2011 at 09:30 PM. 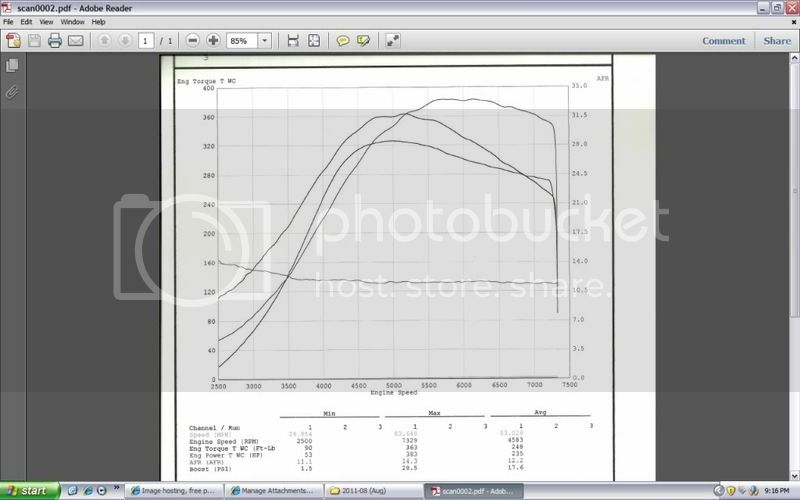 Here is some data from my latest run on E85. Last edited by getsideways; Nov 20, 2011 at 04:49 PM. Now on to all the stock parts that are still on the car. 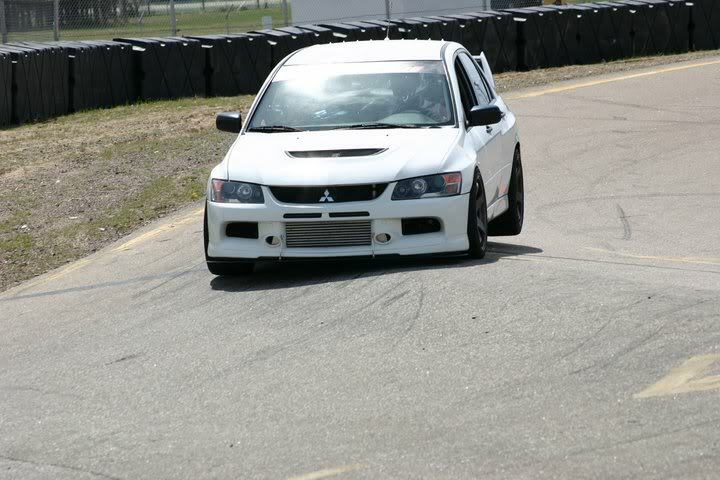 The car was tuned on E85. 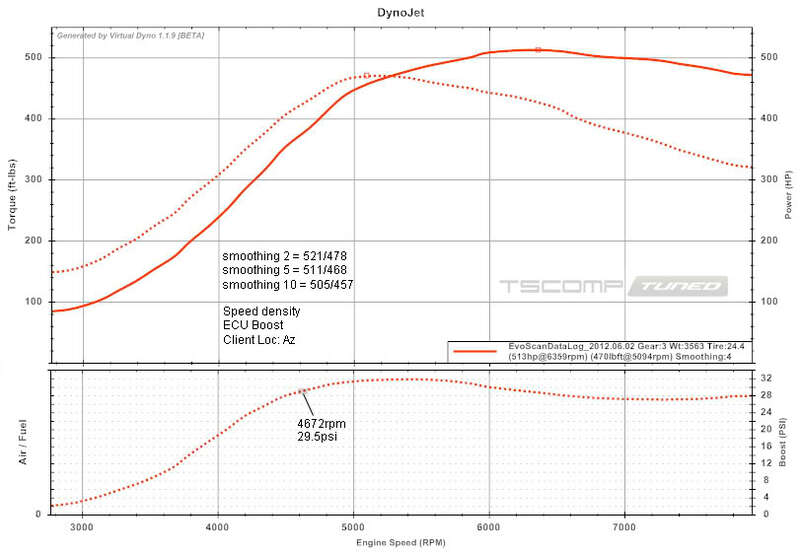 It made 433whp and 400wtq on 25psi dropping to 22-23psi by redline. It has a lot more left in it once all the stock parts are changed out and the 22psi actuator is added it should hopefully get me nice gains over this baseline tune. Mods Map stage 2 2.3 10.5:1 CR Map Stage 3 Head ported everything. 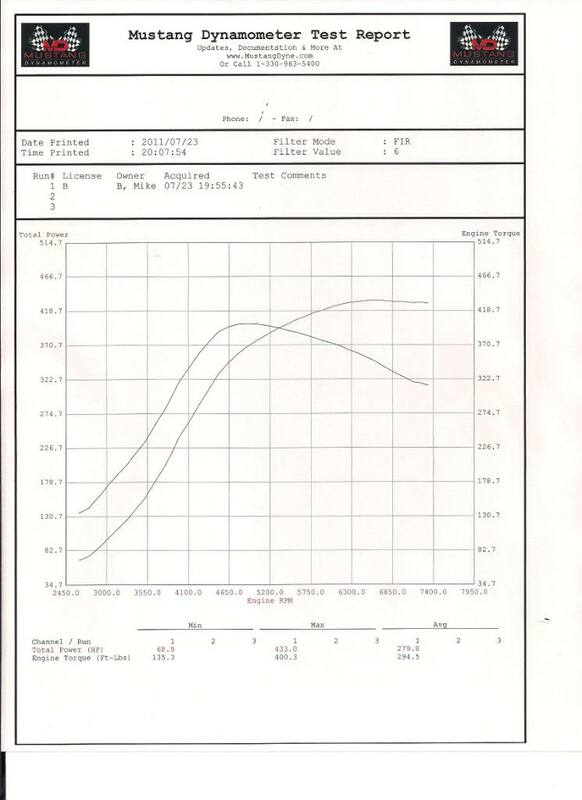 And here is the Dynosheet kind of hard to read sorry about that :/ (This is from my trip to Dallas on the "Mustang Dyno"
Here's my old Evo IX! Updated EF4 results on 93 pump with air temp correction applied. Peak boost around 29lbs. A set of FIC2150s on the way from MAP. Stay tuned for E85 results! Last edited by getsideways; Jun 6, 2012 at 11:16 AM. I wanted to share my results (ignore A/F ratios, not reading accurately on this pull). 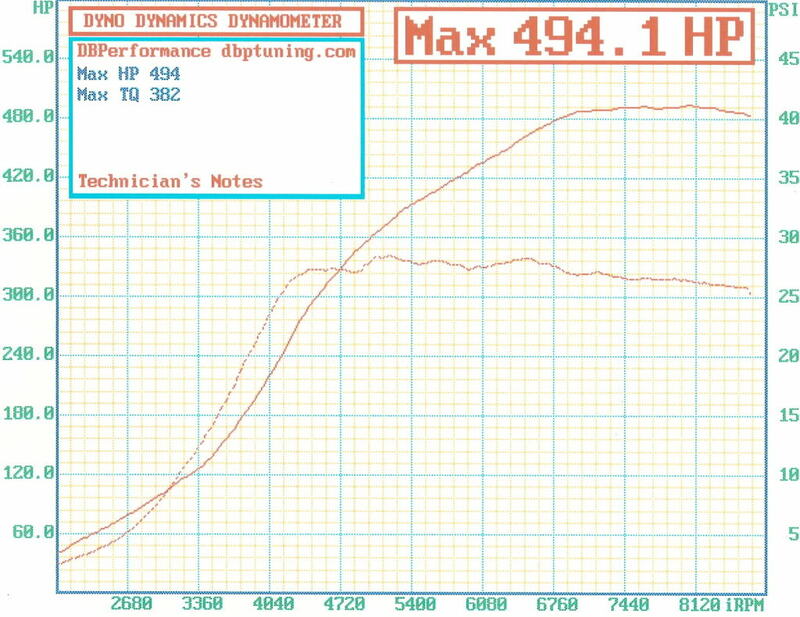 456whp/384wtq on 93 octane pump gas! 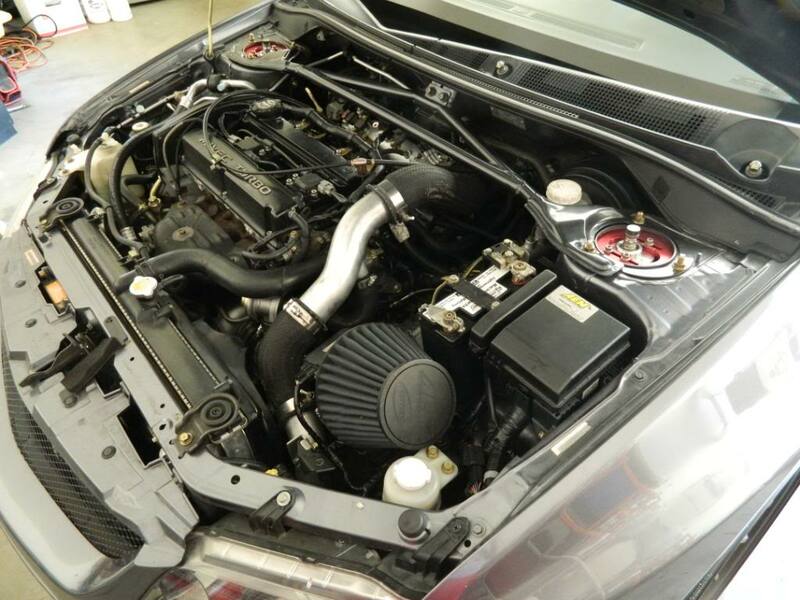 GSC S1 cams, 3" intake, tubular manifold, Buschur Racing FMIC and piping, MAPerformance EF4 stock frame turbo, O2 housing, 3" TBE, Hallman Pro MBC, FIC 900cc injectors, Walbro fuel pump. 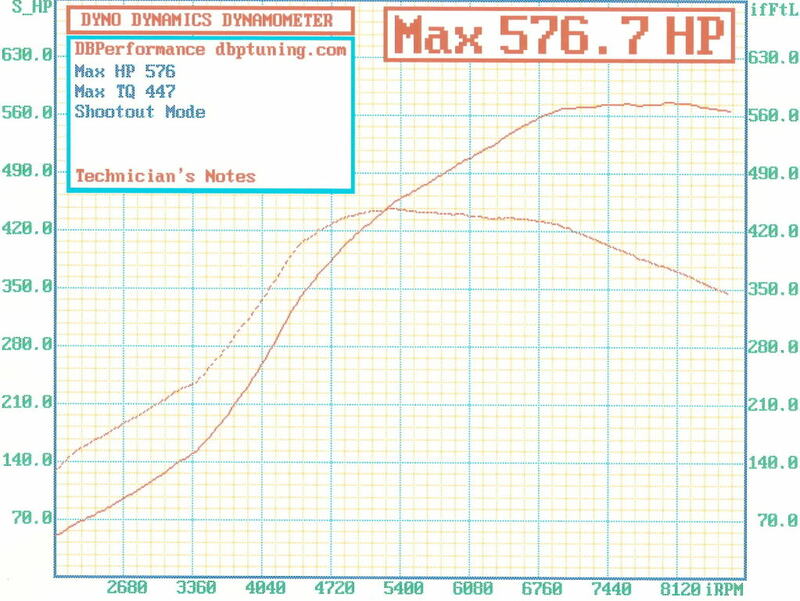 Tuned by Jamie. 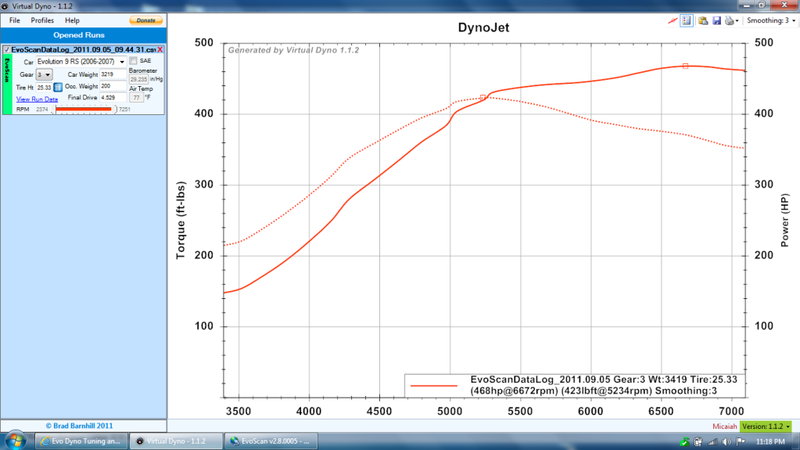 This is roughly 515whp/434wtq on a dynojet for comparison. 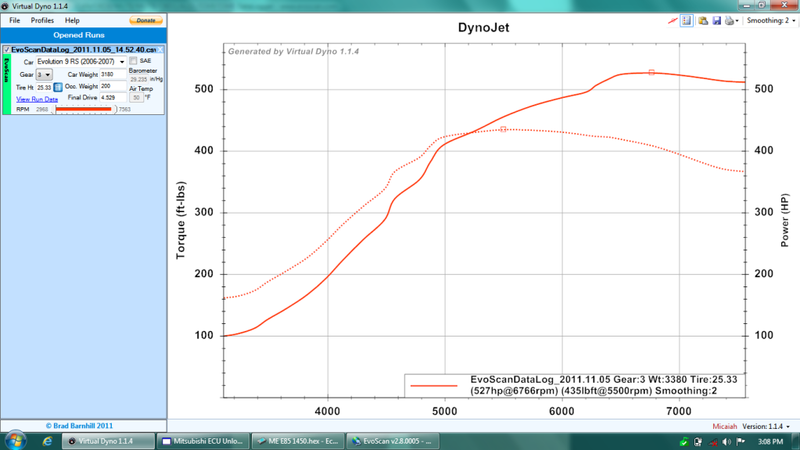 Heres a copy of the VD graph, we did not unfortunately do a vd graph before the build. 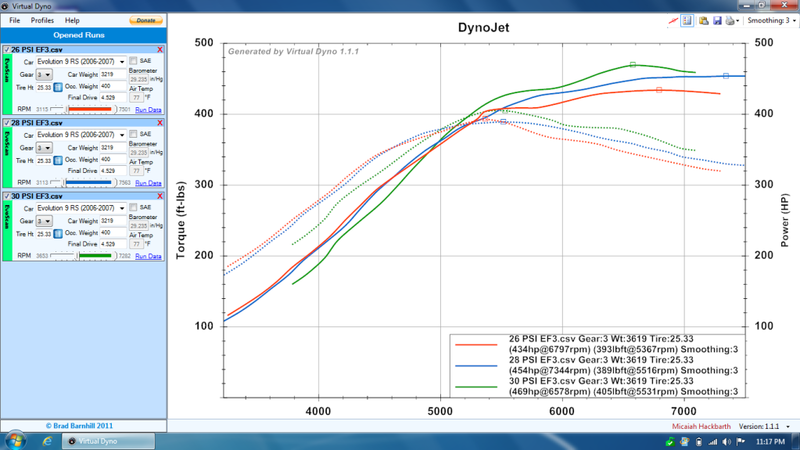 Heres my virtual dyno sheet, real dynojet sheet will be coming soon. 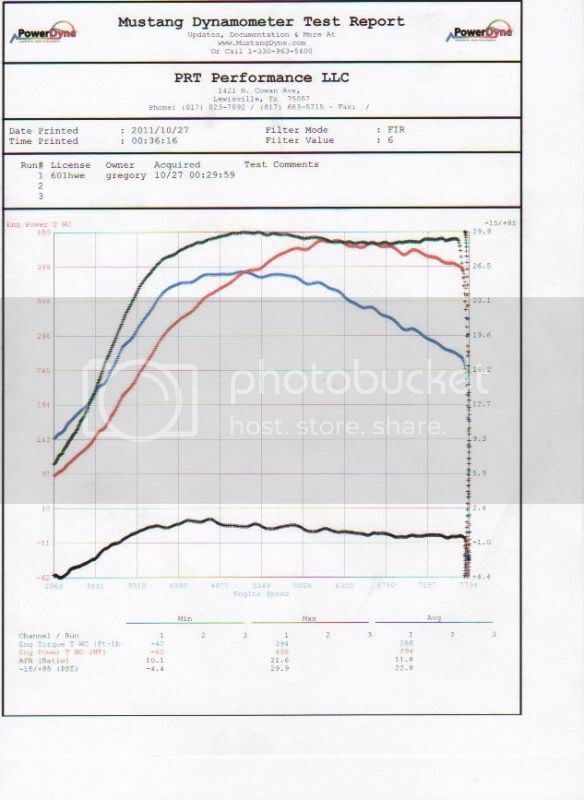 43psi on E85, BR LR 2.4L with Stage 3 Head and GSC S3 cams. This was done at 105-degrees with a single Walbro 255lph. Last edited by getsideways; Jun 6, 2012 at 11:08 AM. not everyone can see the pictures , could you also post the results ? seems to spool up similar to a FPRED. Not bad power at all. what was your timing around peak load? Results were up right away? I changed the picture addresses they should work now. 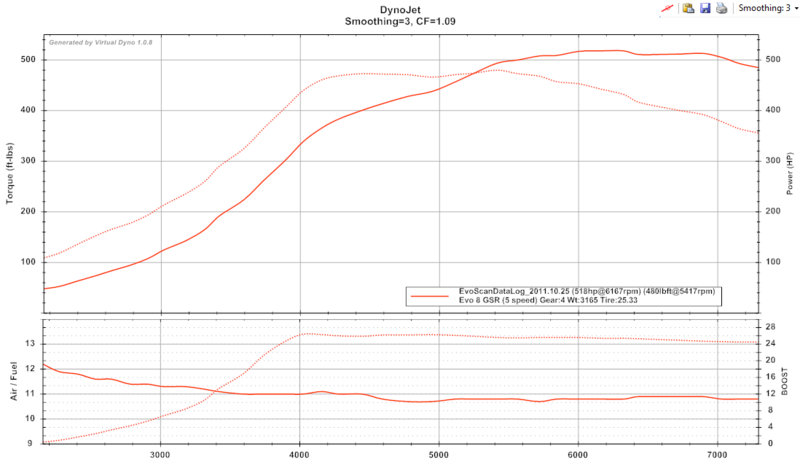 I think timing was around 2* for the 30PSI run more on the lower pressure runs , Spool looks identical to red ! 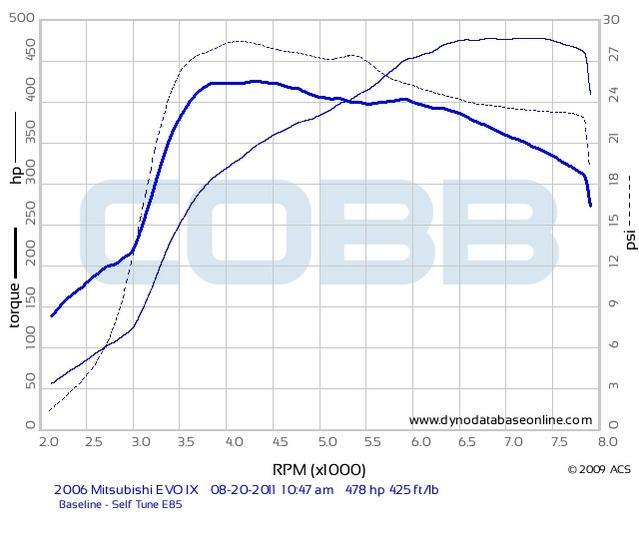 At which rpm did you see peak boost for each of the runs? 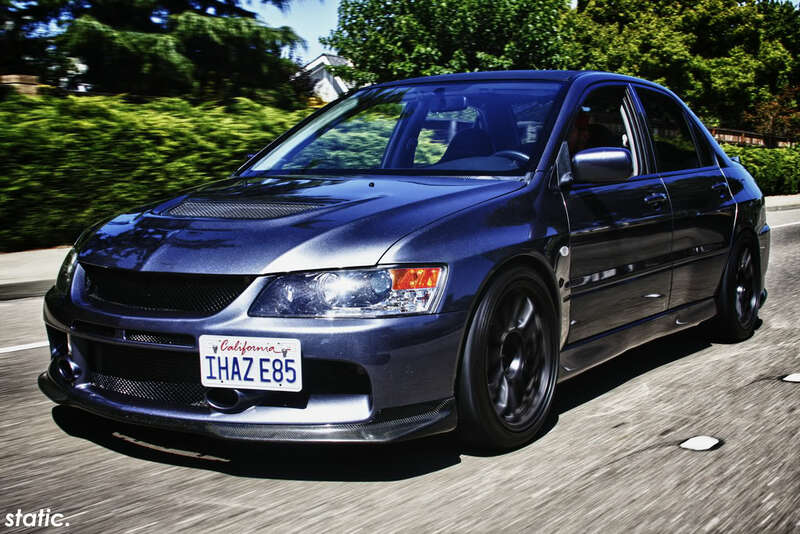 But in his defense, I just checked and the weight in VD for the EVO 9 RS is incorrect. It should be 3175. 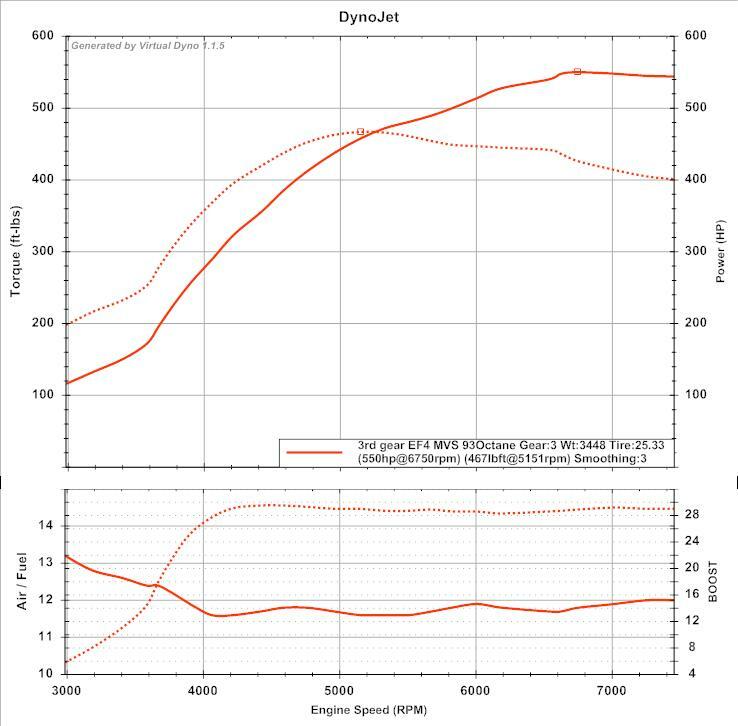 It didnt help that i had my Rotas on Which are about 9 pounds per rim heavier then my RPF1s Which is rotating mass and is worth a shocking amount of power. And it was 86* and 96% humidity . And i didnt correct it as you can see . This is a realworld number , and the same tune i will run around a racetrack with a splash of 110 to add safety , If anyone is suggesting the numbers are skewed (by weight) i will go and do pulls by myself . I noticed that VD is wrong so i only entered 400 for passenger weight . My car with an 1\4 tank of gas weighs 3142 on our corner weighting scales , without a backseat or stereo. 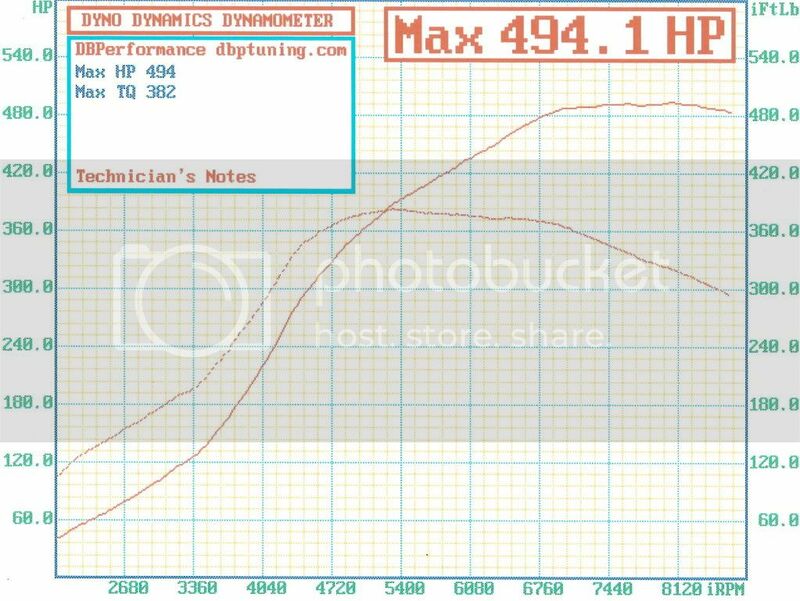 Oddly 'peak' boost doesnt hit until 4400-4800 (3rd gear) depending on what pressure i was using But gave you the feeling it was coming on sooner. Hopefully i answered all questions to everyones satisfaction? Nice to see you actually weighed the car with scales. I do that also. 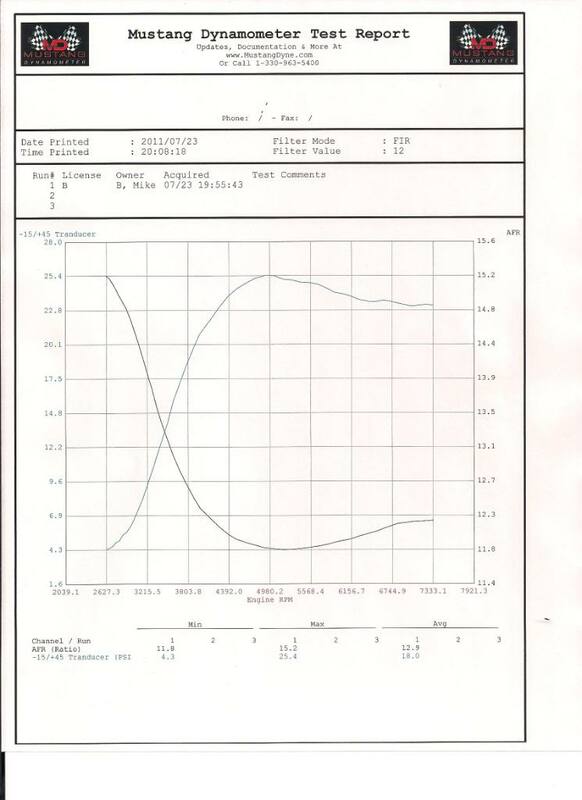 My 8 RS is 3000lbs with 1/2 tank, no driver. 98% Full interior w/ A/C and PS still installed (missing headliner, not by choice). Do you know the flow number (in lbs.) 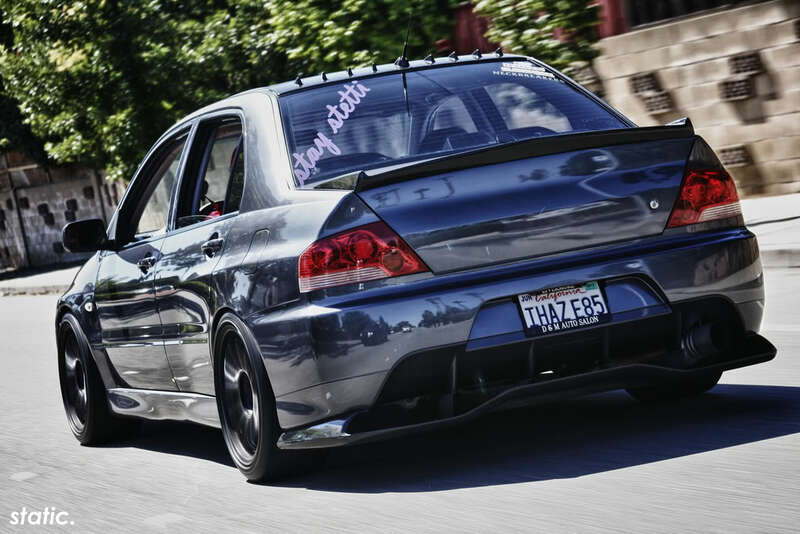 for that turbo? 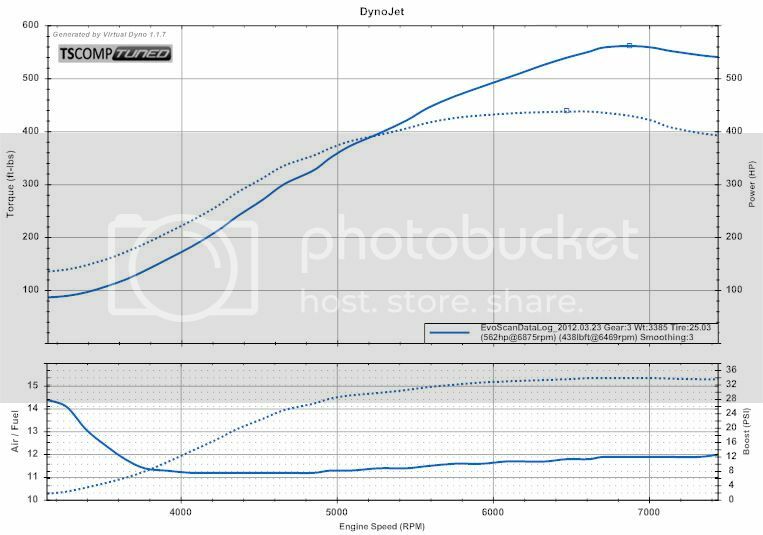 Last edited by Boosted Tuning; Jul 30, 2011 at 01:30 PM. No i believe MAP is trying to get those numbers but nothing as of now. 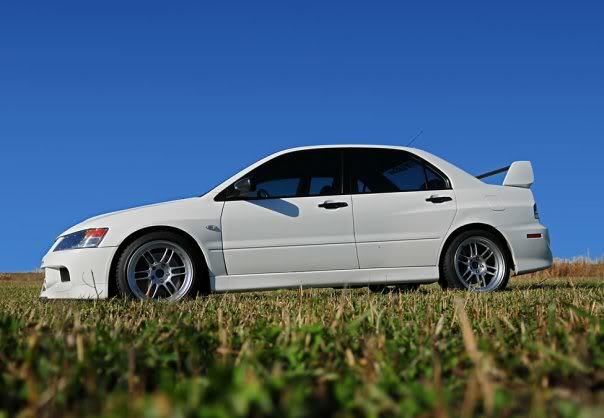 The 04 RS were a good deal lighter i always have wanted to find one and use it for track duty only ,, Its kinda funny a lot of my 'mods' weigh more then the stock parts, Rear spoiler obviously, rear undertray, stereo, intercooler, and the rims HA! I feel as though im fighting a losing battle with weight! Feel free to move this where ever you want. Thank You. Last edited by Boosted Tuning; Jul 30, 2011 at 02:14 PM.